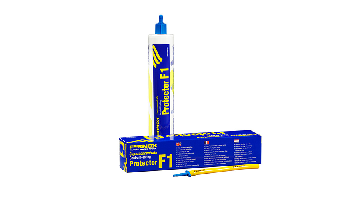 Protector F1 is the market leading inhibitor which protects against corrosion and limescale formation in domestic central heating systems. 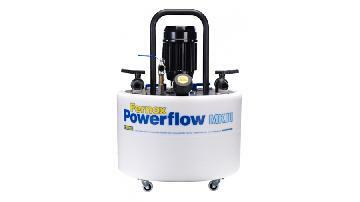 Available in 500ml liquid bottle, 265ml Express aerosol canister and 290ml gel cartridge formats. 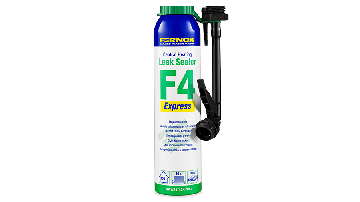 Leak Sealer F4 is suitable to be used throughout a central heating system to seal small leaks and weeps which may cause pressure loss and boiler breakdown. 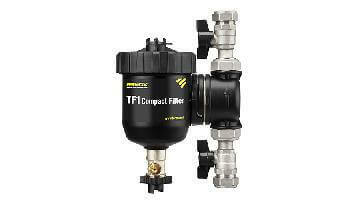 Once dispersed within the system it will be effective 1-24 hours after application. Cleaner F3 is an effective, universal pH neutral cleaner. 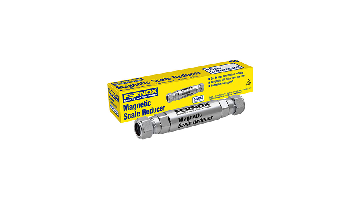 It removes sludge, scale and debris from existing central heating systems to restore heating efficiency and eliminate boiler noise. 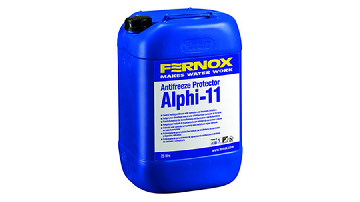 Antifreeze Protector Alphi-11 is a combined antifreeze and inhibitor product, which provide protection against internal corrosion and limescale formation in domestic central heating systems . 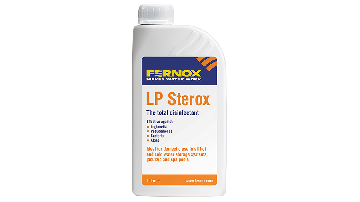 Available in 5 litre and 25 litre liquid product. 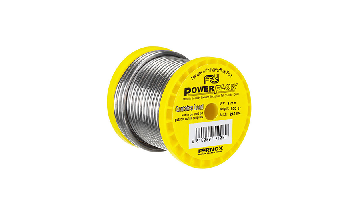 This lead free solder wire is designed for all plumbing uses and is manufactured to produce perfect joints quickly and effectively, whilst meeting all relevant health and safety and environmental requirements for potable water supplies. 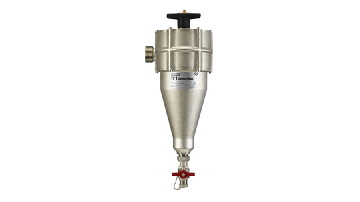 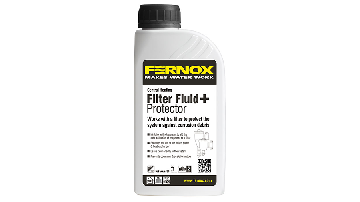 Filter Fluid+ Protector lifts corrosion deposits & contaminants within central heating systems to deliver the debris to an in-line filter. 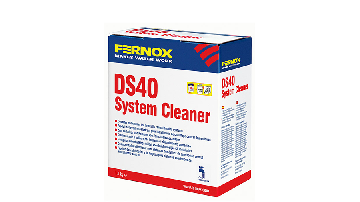 DS40 System Cleaner is a fast-acting, citric based acid cleaner designed to remove limescale, black sludge & other system contaminants. 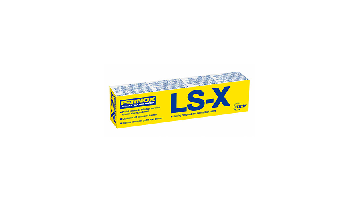 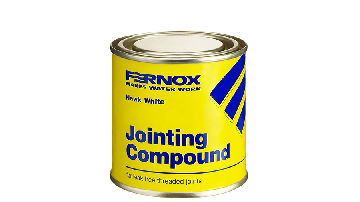 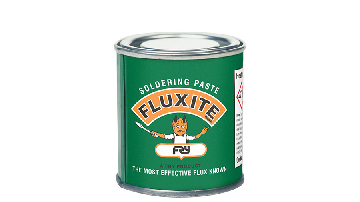 LS-X is a proven, fast acting, silicone paste which is used as an effective external leak sealer and jointing compound. 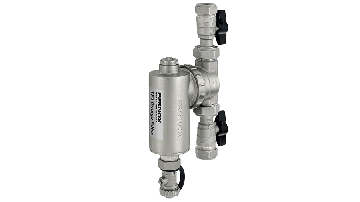 It is designed for use on hot and cold water services, including potable water. 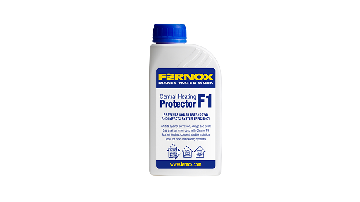 Protector F1 is a market leading inhibitor which protects against corrosion and limescale formation in domestic central heating systems. 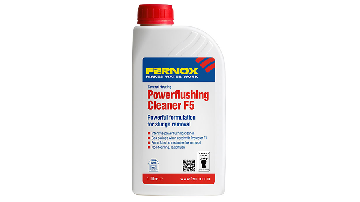 Powerflushing Cleaner F5 is a heavy duty, pH neutral cleaner which is designed to remove sludge, scale and debris in existing and /or aged systems. 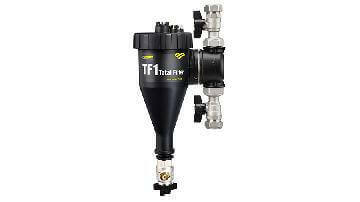 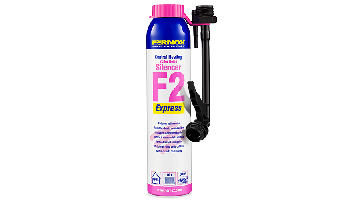 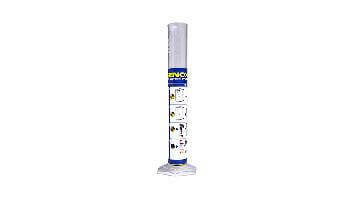 It is ideal for use when powerflushing to aid the cleaning process and to restore heating efficiency. 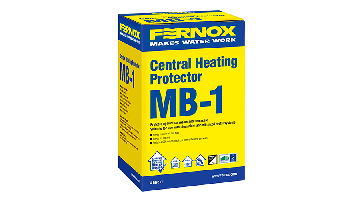 Latest Review By Afterglow Plumbing & Heating Ltd.
Protector F1 is a market leading inhibitor which protects against corrosion and limescale formation in domestic central heating systems. 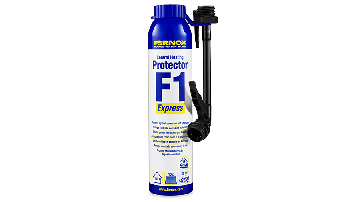 Available in 500ml liquid bottle, 265ml Express aerosol canister and 290ml gel cartridge formats. 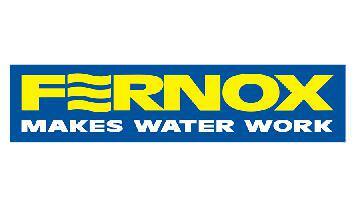 The Sterox chlorinating kit is designed to disinfect both hot and cold water systems. 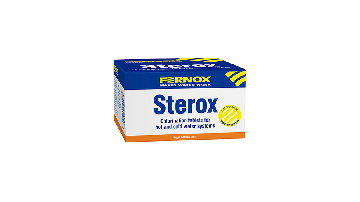 The product comes in the form of 15 tablets together with a test kit , which is sufficient to carry out 50 tests. 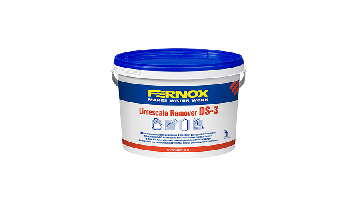 Using sulphamic acid, this powerful but environmentally friendly product is ideal for use to remove baked-on limescale deposits from domestic appliances and boiler heat exchangers. 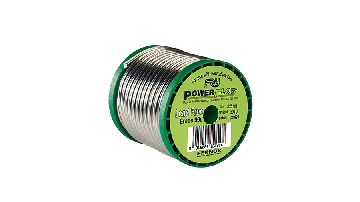 Leaded Solder Wire is designed for non-potable water plumbing and heating uses and is manufactured to produce perfect joints quickly and effectively, whilst meeting all relevant health and safety and environmental standards. 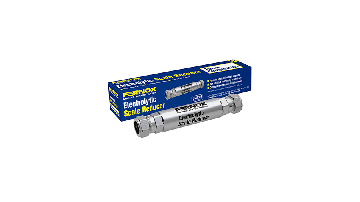 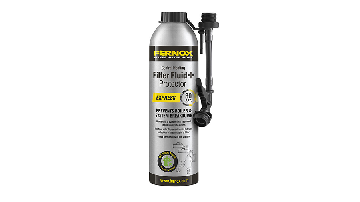 The in-line Fernox Electrolytic Scale Reducer range uses electrolytic principles to prevent the build-up of scale throughout the home. Cleaner F5 is a heavy duty, pH neutral cleaner which is designed to remove sludge, scale and debris in existing and /or aged systems. 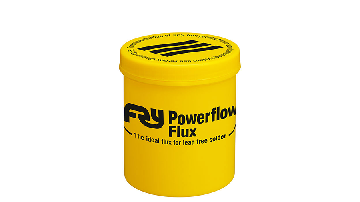 It is ideal for use when powerflushing to aid the cleaning process and to restore heating efficiency. 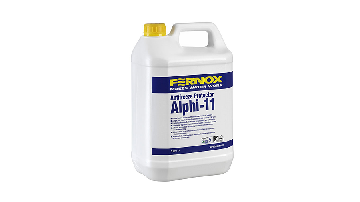 Alphi-11 Protector is a combined antifreeze & inhibitor providing protection against internal corrosion and limescale formation. 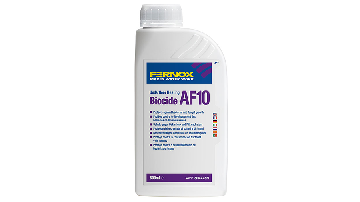 AF10 Biocide is specifically developed to prevent micro-biological contamination in underfloor and central heating systems, and comes in liquid form. 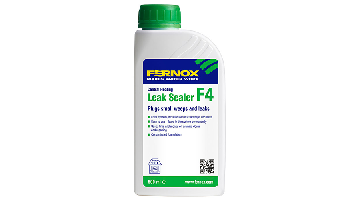 It is quick and easy to use, and works by minimising the occurrence of bacterial and fungal growth.